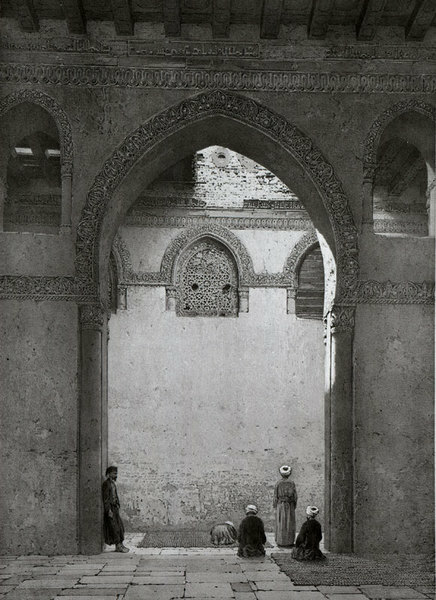 These include the changing nature of public space in an Arab city, Cairo in particular, the invention of some of these places as public parks, and use that have Cairenes (of course, distinguishing between different types of uses and users). Thus, these two types of spaces are - in terms of its current popular users - in a process of “democratization” and at the same time - from the perspective of former bourgeois users (before turning 1960-1970) - in full degradation (and at the same time patrimonialization now that these spaces are beyond their control). The work is done primarily by observations and interviews with an anthropological methodology and a more bookish approach in its historical dimension. 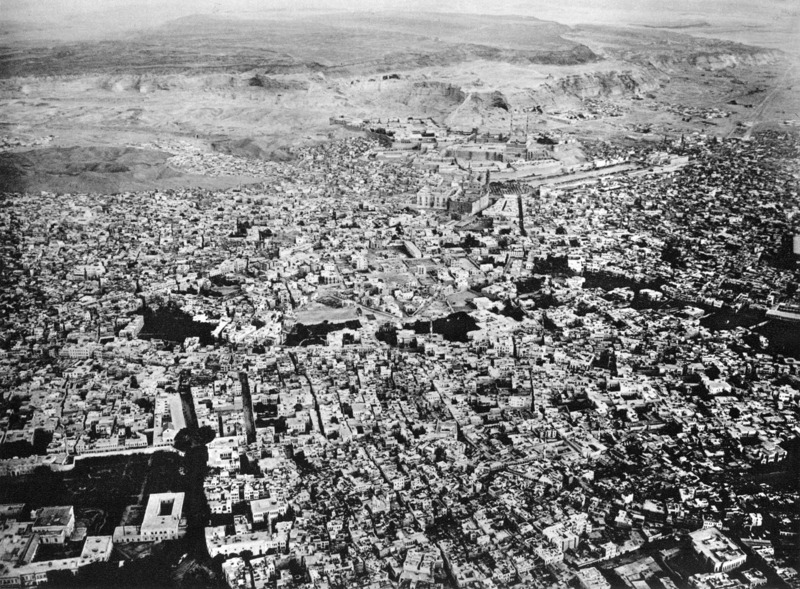 In approaching in my work on Cairo what I call the “small urban natures”, the is the cut radical between Cairo city and the remote Siwa? Some Public Spaces in Cairo: the Parks. The Giza Zoo: Re-Appropriating Public Spaces, Re-Imagining Urban Beauty. Have also please a glance at the keyword “urban”. 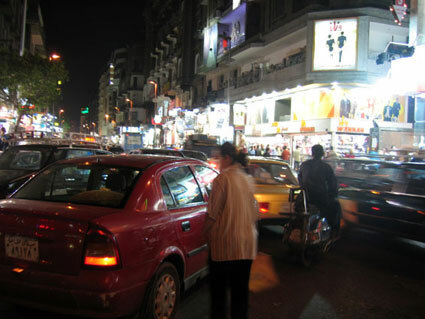 Wast al-Balad, shara’ Talaat Harb, Le Caire, 25 avril 2005, 20h 30. View of Cairo, Egypt looking towards the Moccatam mountains. Photographed from a balloon from about 800 metres above ground. In the background, middle, is the citadel; in the background right one can see the “city of the dead”. (Deutsch: Ansicht von Kairo, Ägypten, mit Blick auf das Moccatam-Gebirge. Im Hintergrund mittig die Zitadelle, sowie rechts die “Totenstadt”. Fotografiert aus einem Ballon aus ca. 800m Höhe). January 30, 1904; first published in Spelterini, E.: Über den Wolken/Par dessus les nuages, Brunner & Co, Zürich 1928, p. 83. By Eduard Spelterini, (1852–1931), Swiss pioneer of ballooning and of aerial photography. Prisse d’Avennes, in L’art arabe d’après les monuments du Kaire depuis le VIIe siècle jusqu’à la fin du XVIIIe siècle, Vol. I, 1877.